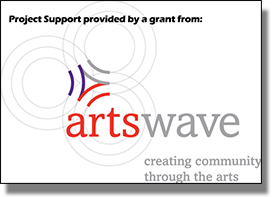 The Loveland Stage Company welcomes the submission of plays for performance consideration. Please follow the procedure outline below. A printer friendly version is available here. The director will submit in writing, a short (50 words or less), summary of the action of the play or musical. Following the summary, the director will describe his or her background in the theater and explain their unique qualifications for directing their play. Proposals for the coming season* must be submitted in writing to the board by December 31 to be assured consideration for that season. If the director’s proposal is approved the director will complete a detailed production plan and submit the plan to the board, in person, for their approval. An example of a production plan follows. The board will consider the plan and suggest possible revisions to the proposal. List all characters in the play or musical and give a brief description of their age and type. What is your overall concept of the play? Describe your vision of the set and costumes. How much rehearsal time will you need for this play? Will you need extra production assistants, e.g. assistant director, assistant music director, vocal coach? Do you have a proposed budget for the production? Do you have scheduling concerns regarding your availability? In other words, when would you be available to direct this production? The board will consider the plan and suggest possible revisions to the plan. Revisions may be made to the plan and the board makes a final determination regarding the play/musical. 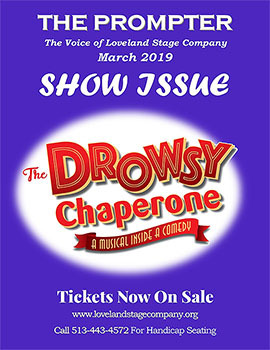 At the discretion of the board, exceptions to this procedure could be made for a director who has directed with the Loveland Stage Company in the past and whose dependability is certain. The board may also request additional information from the director. These guidelines are intended as suggestions for directors who wish to direct at the Loveland Stage Company. We may consider other factors that the board deems necessary in determining the choice of either directors or shows for the coming season. 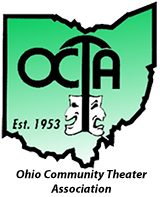 Potential directors must be members of the Loveland Stage Company for at least one year prior to submitting a play for consideration. Potential directors must have participated in at least two major shows at the Loveland Stage Company.